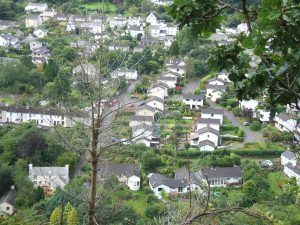 Gunnislake, or Lynngonna in Cornish, the first village in Cornwall, with its unparalleled natural setting, is a little known gem. Its cottages and its chapels, its ruins and its gaunt chimneys bear witness to a mining heritage unsurpassed in the world. 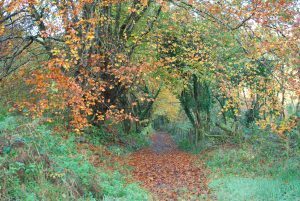 The beauty of the Tamar Valley is one of Cornwall’s greatest but most secret treasures. The A390 main road passes through the heart of the village from nearby Callington over the border into Tavistock in Devon. It’s a thriving community with a school, shops, including a post office, health centre, pubs, churches, village hall, garages, sports fields and a wide range of local organisations. To upload an event please complete this form. To have your business listed please complete this form.